CD Duplication Manchester, offer High Quality Manufacturing in Manchester at the best rates. Checkout our prices and give us a call for the most up to date advice. Novatech is a well known and respected recording manufacturing and printing business, we worked closely with bands, artists, musicians, the entertainment & film industry, as well as other professional organisations for more than 25 years. 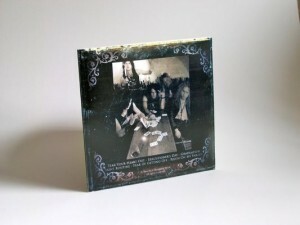 CD Duplication Manchester is great for quick turn around and promotional small runs. CD DUPLICATION Manchester offer CD and DVD duplication which is the more economical than replication. We offer quality retail quality discs and packaging. 500 plus? Need more disks than 500 disks? Then CD & DVD replication in Manchester, will be a likely more suitable answer for your project. We generate a glass master of your master disk. We then used this as a stamper to physically press in the disk ultra thin metal to create your disks. The extra processes usually takes a little longer than standard CD & DVD duplication. Please ask or email for details. We are one of the only CD Duplication & Replication manufacturing companies with over 30 years studio experience therefore ensuring that you will receive a fully professional and experienced music mastering service. 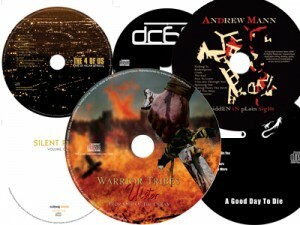 As well as CD Mastering we offer a fully professional DVD Authoring in Manchester. This compliments our DVD manufacturing, both short run and above. For clients who need larger amounts.